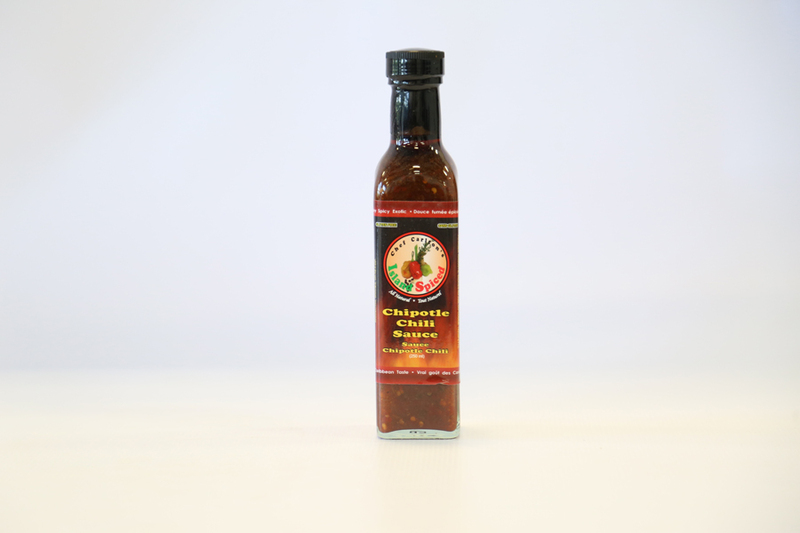 Tomatoes Jamaican rum and exotic Island spices makes this BBQ sauce one of a kind. Bold taste and flavour is what makes this BBQ sauce a real treat. Intense rum flavour and all natural spices and a hint of sweetness are all well balanced in this sauce.